I AM GOING TO PIXAR STUDIOS. And some other stuff too, but dude…PIXAR STUDIOS!!!! You guys know I am a total Disney fanatic, but I loved Pixar too, and then they became ONE. Best day ever for this fan!! So, you’ll catch me in San Francisco March 27 through March 29, doing my social media thing so that you can all follow along in real time with the hashtags #Cars3Event, #ABCTVEvent, #TheToyBox, and #PuppyDogPalsEvent. On Monday, we are heading to Pixar Studios to catch a sneak peek of Cars 3, which opens in theaters on April 16. Cars and Cars 2 were both totally awesome, so I assume Cars 3 will follow in their tracks. Get it? It’s a pun. We also get to screen Lou, the short animated film running before Cars 3. 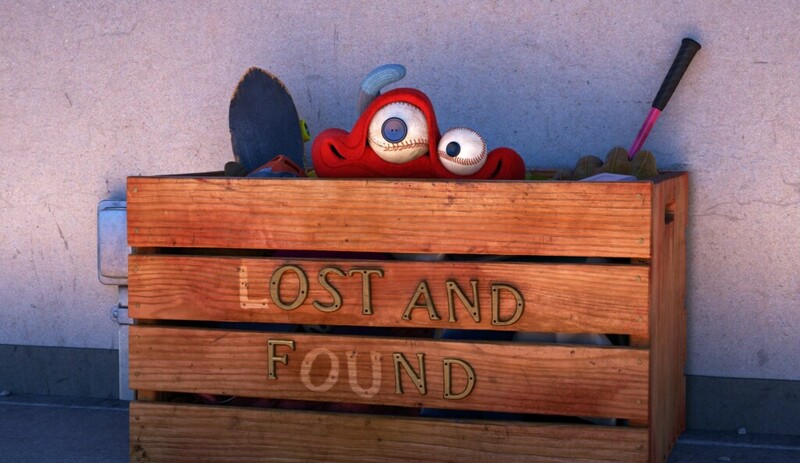 We all know how amazing Disney Pixar shorts are. They are like tiny little movies. I usually love them almost as much as the movies that follow! Oh, and um, there’s this other cool thing. We are going to Sonoma Raceway, where we will interview Director Brian Fee, Producer Kevin Reher, along with other animators. Next up is an early screening of the newest Disneynature film, Born in China, which opens in theaters on April 21st. I love Disneynature films, so this is especially exciting for me! And then it’s time for The Toy Box. The Toy Box is basically the ultimate toy-competition. 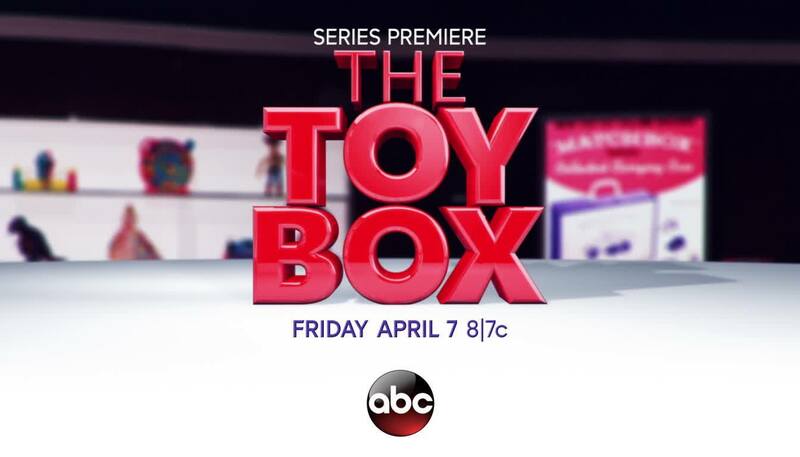 This eight-episode series hosted by Eric Stonestreet (“Modern Family”) premieres on Friday, April 7th at 8/7c on ABC and sees real inventors get an opportunity to bring their toy concepts to life courtesy of Mattel and Toys “R” Us. They’ll be presenting their ideas in front of a group of mentors, including Pixar Creative Director of Consumer Products Jen Tan. Then it’s time for fluffy-themed fun with Puppy Dog Pals! 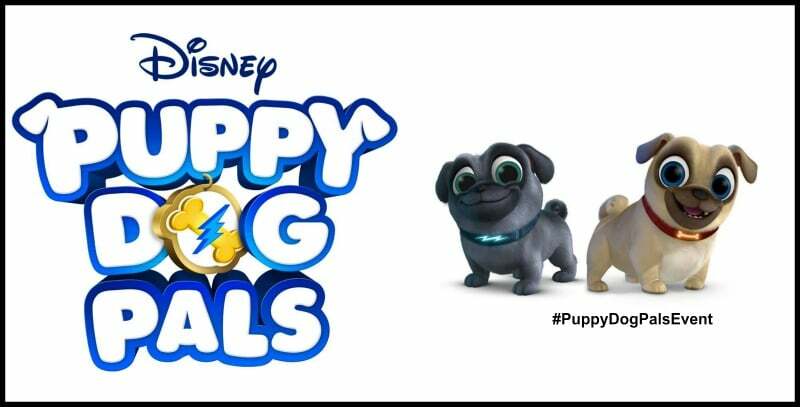 Puppy Dog Pals is a new show on Disney Junior and sounds super cute! Brothers Bingo and Rolly are the stars of the show and I can’t wait to Sean Coyle (executive producer) and Diane Ikemiyashiro (Disney Junior creative executive) about the series. I seriously just can’t wait!!! Follow along with the #Cars3Event, #ABCTVEvent, #TheToyBox, and #PuppyDogPalsEvent hashtags next week to join in the fun!